Spend a couple of days with me in Mallorca! Here’s the first installment of my trip to Mallorca. More coming soon! One of the doors in the walls in Alcudia. 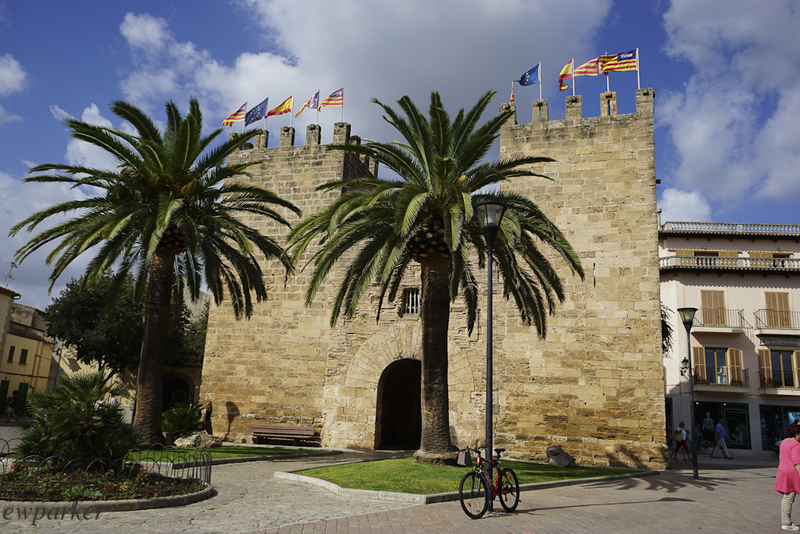 Posted by jetsytravels on October 7, 2015 in Europe and tagged alcudia arab city, Inca restaurants, Mallorca, mallorcan food, monastery at Lluc, pollentia, roman ruins in Spain, roman theater, ruins of roman towns, sanctuary of our lady at Lluch, sights to see in Mallorca, Spain, spanish food, things to do in Mallorca, walled cities in the balearic islands.